Matt Verderame and Josh Hill break down all the ins and outs of Super Bowl LII between the New England Patriots and Philadelphia Eagles. Hill talks about the road Nick Foles has taken, while Verderame says thre is one surefire way the Pats can be beat. Plus, a nice primer on free agency, including the teams that Verderame believes will be in the lead for Kirk Cousins come March. 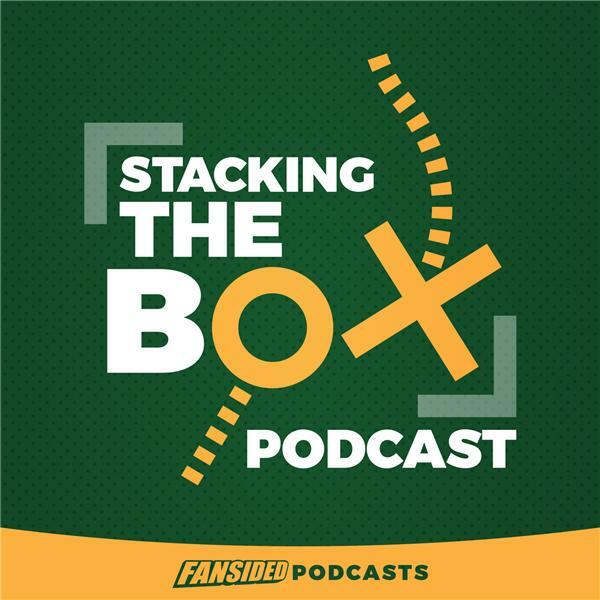 All that and more in this episode of Stacking The Box.